Parts & Power Ltd was founded in 1973 and has been serving the Marine and Industrial needs of the Caribbean for over 40 years. With over $1 million US dollars in inventory, we are the largest supplier of diesel engines , diesel engine parts, Caribbean marine parts and accessories in the Eastern Caribbean. With the largest Dealership Network in the Caribbean, we offer the best service. 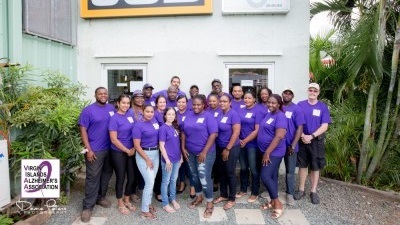 Parts & Power's staff is composed of staff from a variety of countries including St. Kitts, the US, the UK, Trinidad, Dominica, St. Vincent, Guyana and Canada, with over 50% of us from the British Virgin Islands. Our varied backgrounds give us a great depth of experience and helps with our sensitivity to the needs of our customers. The common thread that unites us as a family is our keen interest in Customer Service and Customer Satisfaction. Please, take some time to read our customer testimonials. To be able to cope with this demanding environment, regular bi-weekly training and frequent off-island training courses are taken, allowing us to warrant everything we sell. We close for one day in November every year to discuss how we, as a company, can do a better job of serving our customers. Parts & Power Ltd believe strongly in supporting the local community. 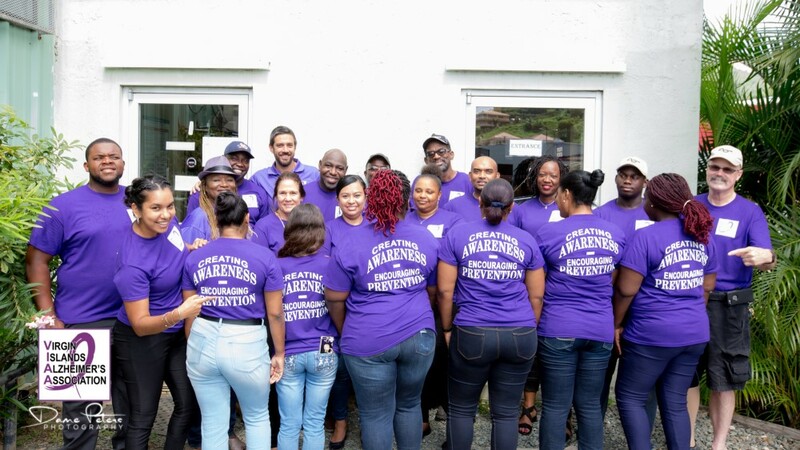 We have active training and apprenticeship programs in which we hire and train youth from the BVI. They participate in Summer Youth Job Opportunities and the BVI Pre-vocational Training program. 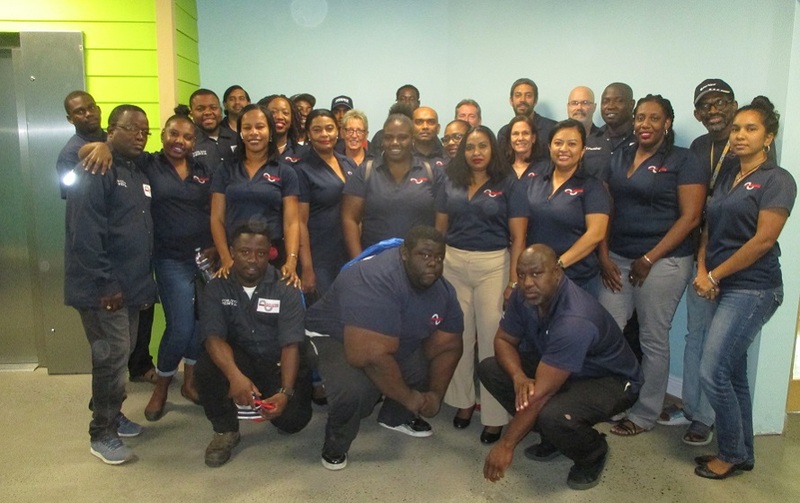 Company Director Dan Durbin has taught Diesel Engine technology at the HLSCC (The British Virgin Islands own community college). 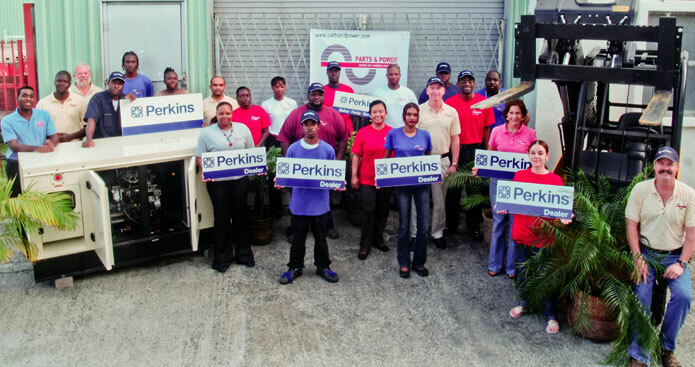 He has also conducted technical training seminars throughout the Caribbean and in the US for manufacturers such as Northern Lights, Cummins and formerly Ford Lehman. 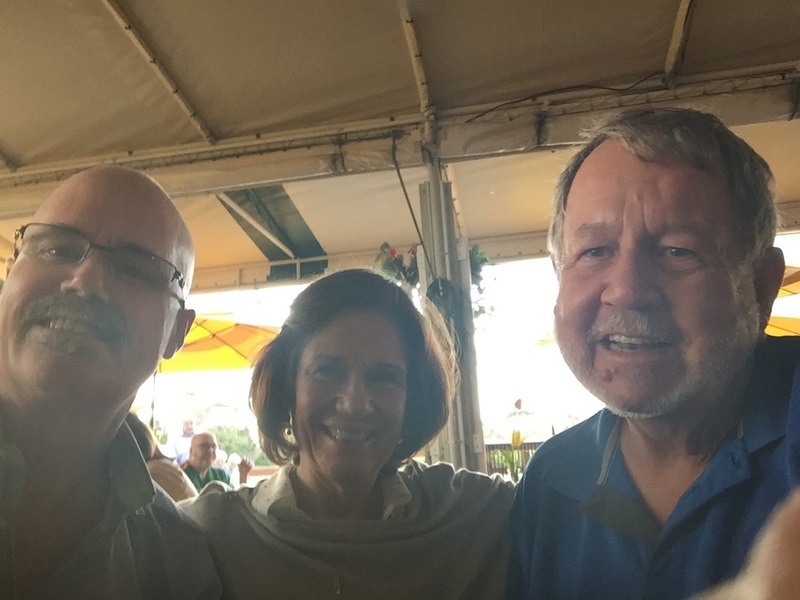 CFO Barbara Gerker ran the first two Buy BVI Trade Shows for the BVI Chamber of Commerce. Managing Director Tom Gerker is a past president of the Rotary Club of Tortola. He and Barbara started Kids And The Sea in the BVI in 1990. They have participated in many humanitarian efforts in Haiti since 2004. 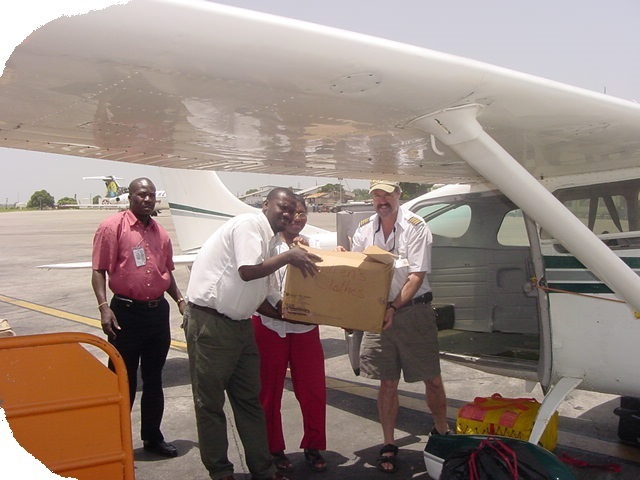 They have done numerous air lifts of Food, Shelter, Clothing, Pharmaceuticals, Doctors, x-ray equipment and other Relief Supplies following Natural Disasters including the 2010 earthquake. They participated in the opening of schools that were built with BVI donated money on the island of Ile A Vache and in the city of Les Caye in 2012. Parts & Power Ltd support many local events, especially those involving youth and marine interests. Contact Parts & Power today for all your diesel engine parts, Caribbean marine parts and accessories requirements.